Posted on Fri April 6, 2018 in Things to do in Franschhoek. If you’re planning a getaway to Franschhoek, why not do a day excursion and experience the area in more depth. 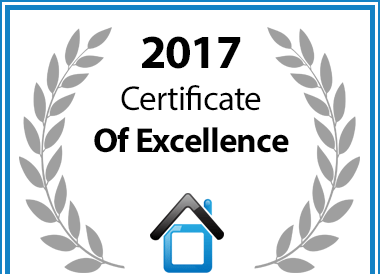 In recognition of exceptional service Mont d Or Franschhoek is hereby awarded a Certificate of Excellence. 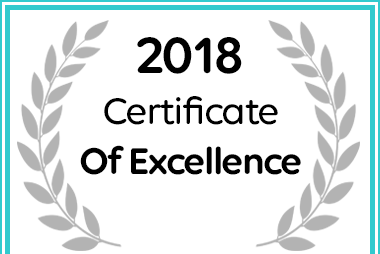 Mont d Or Franschhoek received a 2018 Certificate of Excellence Franschhoek Accommodation Award.